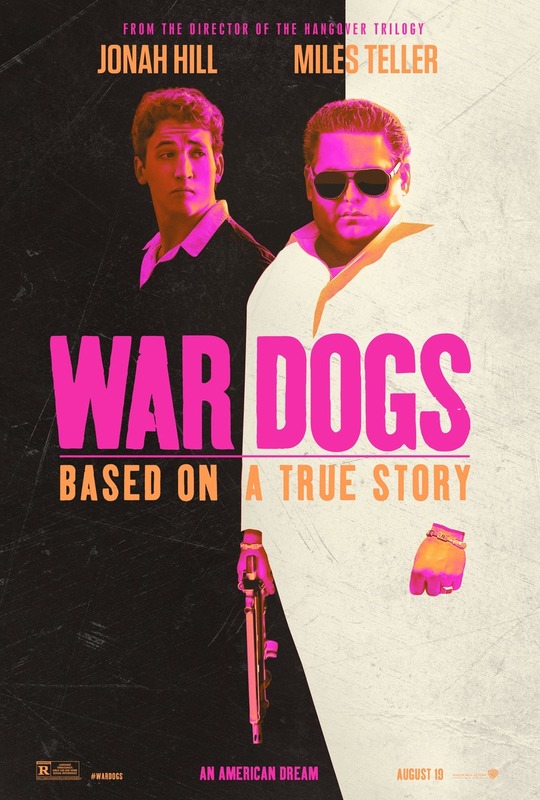 War Dogs DVD and Blu-ray release date was set for November 22, 2016 and available on Digital HD from Amazon Video and iTunes on November 11, 2016. David Packouz and Efraim Diveroli are two young arms dealers from the United States. The young men manage to get a $300 million contract with the United States government to supply the United States troops weapons for the war in Afghanistan. David and Efraim quickly realize that they are in over their heads. The two young men get into a great deal of danger in Afghanistan, and at the same time, David and Efraim realize that they are in trouble back in the United States.